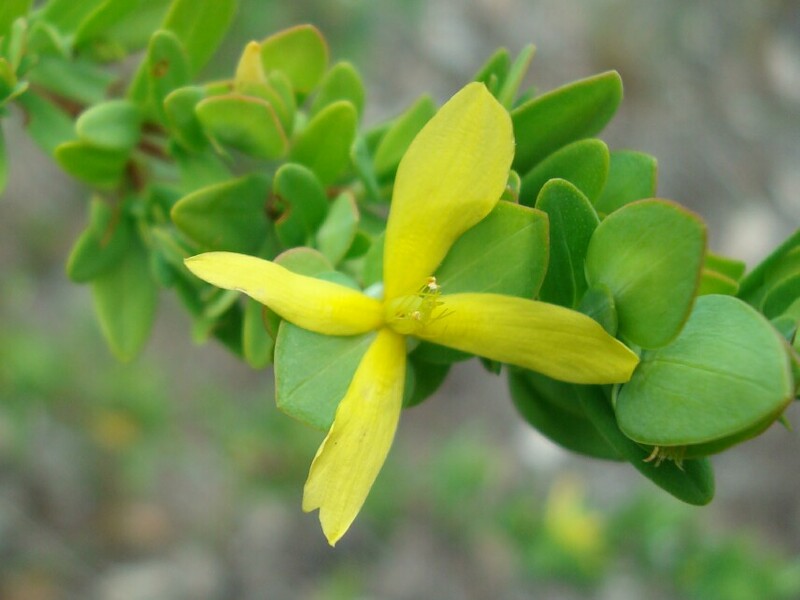 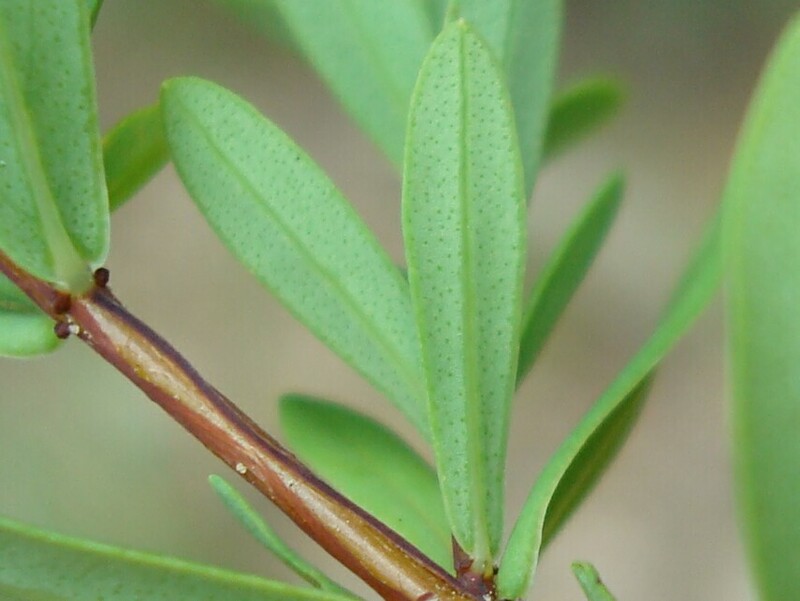 St. Andrew's Cross is in the same family as St. Johnswort: the Mangosteen family. St. Andrew's Cross is the most commonly seen member of the family in the Mobile area. 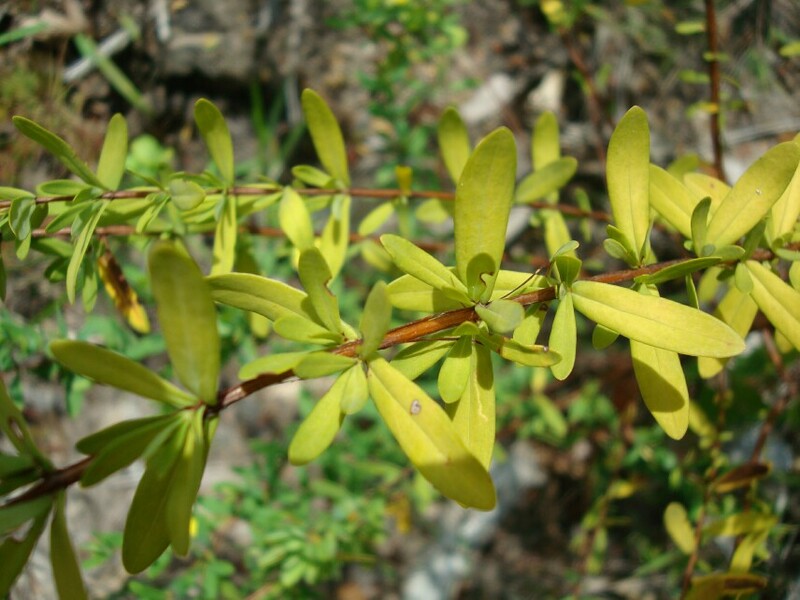 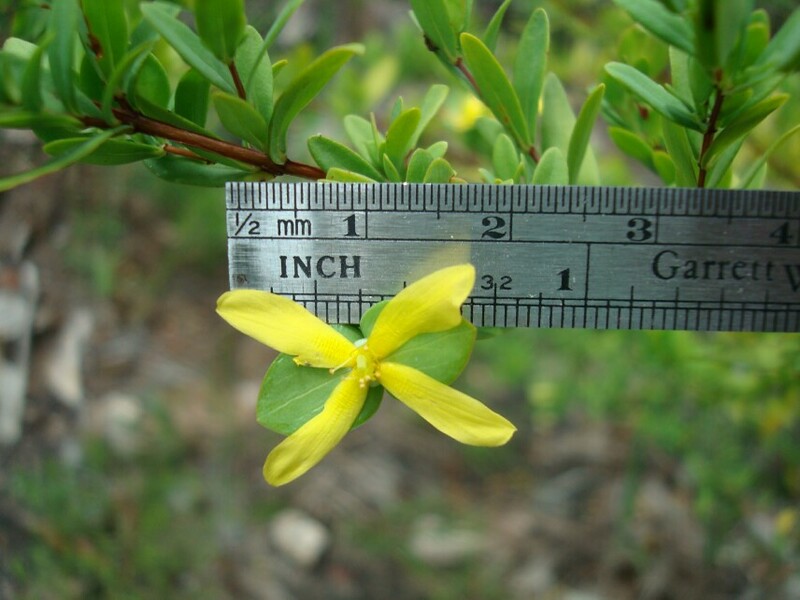 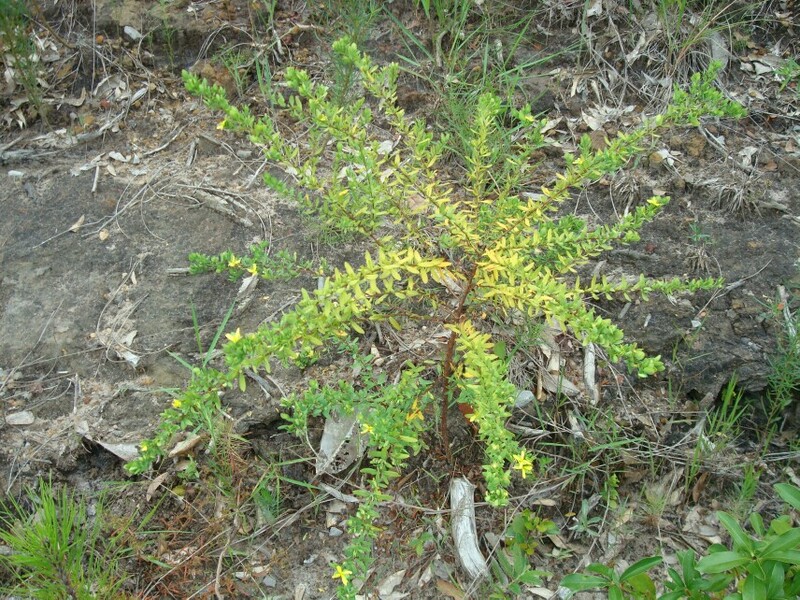 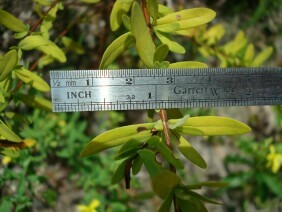 It is found in a wide variety of habitats and grows to about three feet high. 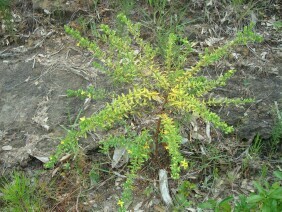 These plants were photographed near Deer River Road, in South Mobile County, Alabama, in early August.